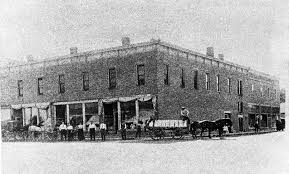 first general store (established in 1879, the year Kalona was created). a fortune in 1906 when a good wage was $12 a week. The store was once again seriously damaged by fire. 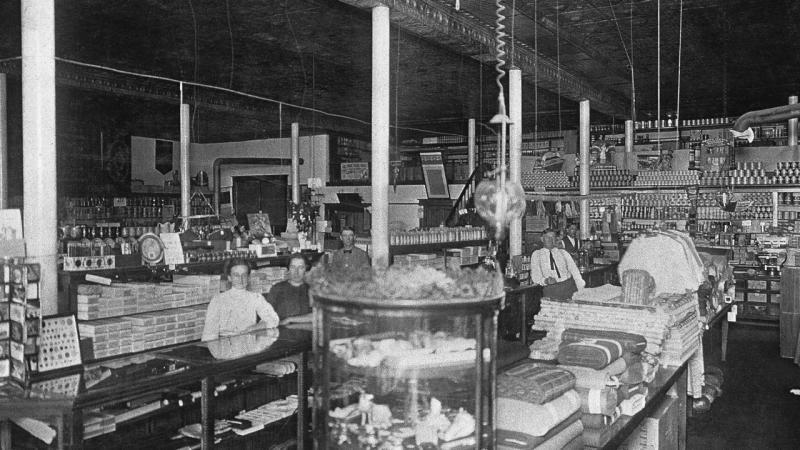 experience the American tradition of a real general store.